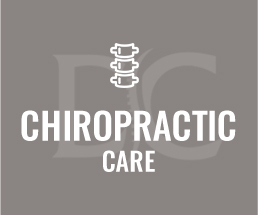 Leawood Chiropractor Dr. Adam Dinkel provides the best in health optimization and wellness care at Dinkel Chiropractic and Acupuncture, with a unique emphasis on prenatal and pediatric chiropractic. He also offers extensive expertise in the treatment and rehabilitation of those suffering from auto accident injuries, with Croft Certification through the Spine Research Institute of San Diego. 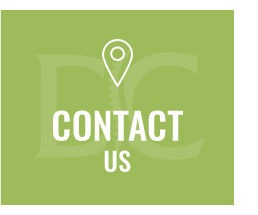 If you decide to pay a visit to our chiropractic care center, we want you to have confidence in knowing that you’ll be working with a doctor that truly loves his patients. Dr. Dinkel wears his heart on his sleeve, and will always go the extra mile to help those in his care. You’ll always be treated like family because once we get to know you, you are family. Not only do we recognize the need for kindness in today’s world, but we also see how urgently our country needs true wellness care. This has been demonstrated by Dr. Dinkel’s experience in working with his little son, Roman, who was born with Spina Bifida Myelomenigocele. His son’s challenges and developmental advances in spite of those challenges has brought him to a place of great insight. He’s inspired every day to help others with special needs and has continued to evolve in his love and respect for his chosen profession. We use a gentle adjustment technique that requires no twisting or torquing of the body, which makes each treatment comfortable and safe. 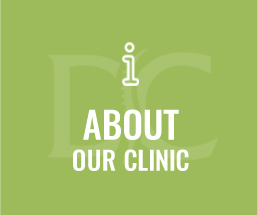 Dr. Dinkel puts his entire focus on the best in state-of-the-art chiropractic care. Our office respects your time and is efficiently managed. We rely on specific X-ray diagnostics to understand the source of your problem. Special needs children receive expert chiropractic treatment in our caring office, including those with spina bifida, Down syndrome and autism spectrum disorders. We feature flexible hours for your convenience. Good health is priceless. We take our responsibility to serve others seriously, and it's our vision to help our patients get well, blossom and thrive. 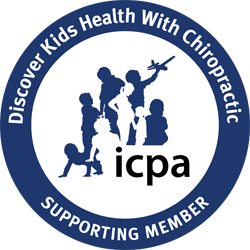 It's our hope that our patients refer to us as "the chiropractor near me that I'd still travel a long distance to see!" Cannot say enough about Dinkel Chiropractic and Acupuncture, I would, and have, highly recommended Adam to anyone. 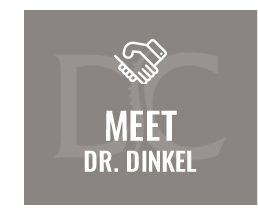 I started seeing Dr. Dinkel because of intense leg pain. It was only occasional, but it was so bad I could not move until it stopped. He treated not only my leg but my whole body as well as overall feeling better, the leg issue has stopped within 6 weeks! With the help of Dr. Dinkel and his staff, I am able to live pain free :) It’s something you can’t even put a price tag on. They are very caring, understanding, and take time to get to know you as a person not just a patient. My work day can get pretty intense causing my neck and shoulders to tighten up. Dr. Dinkel was able to relax those muscles and improve my range of motion at the same time. I am off the ibuprofen entirely! Dr. Dinkel has got the magic touch. Every time he adjusts me, from my first visit, my back feels better. I am so glad I found his practice and feel blessed to know that my back is in great hands. Dr. Dinkel is great and he has helped me with my neck and back issues. I went to see Dr. Dinkel after suffering from low back and neck pain from stress and old injuries. After only a few visits I can tell the difference and am almost totally pain free! Adam does a great job of making adjustments without making me feel uncomfortable. He has my complete trust and I have referred him to other friends and family. I feel great thanks to Dr. Dinkel!